I am really excited to hear from you! Please tell me about yourself, what you are looking for, and how I can best help you by filling in this quick and easy contact form below. 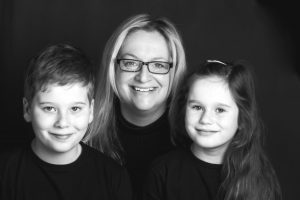 So pleased to see that you have made to this page, that’s me in the photo above with my two children though they are changing so quickly! Don’t forget to leave me your mobile number too. I’ll be in touch as soon as I can.